Figured we'd keep it Ohio for a second...If you're still sleeping on Zero Star's critically acclaimed new project Don't Look Now here's another chance to catch up. 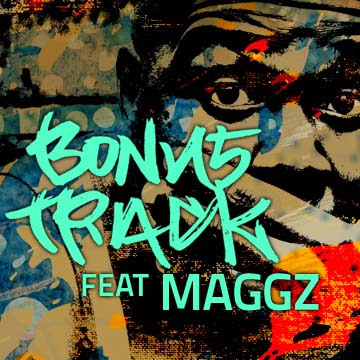 The man from the "Rewind Era" offers a free download for his second single "Bonus Track," featuring Maggz stepping from behind the boards to show he's a dual threat. 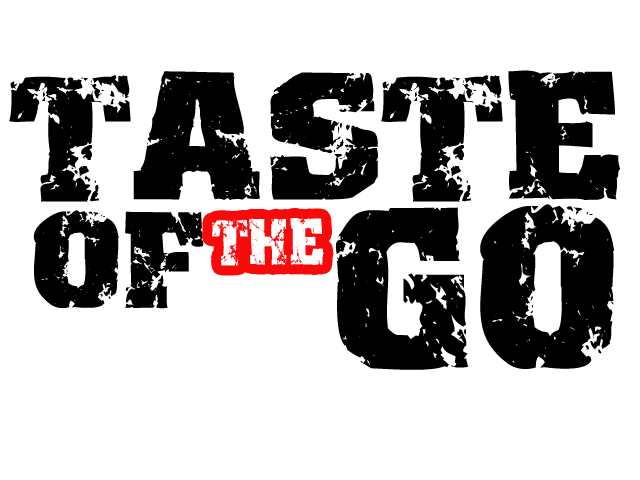 Be on the lookout for the visuals for this 8/15.